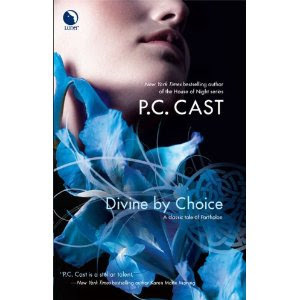 Divine by Choice (Partholon) was written by P.C. Cast. This is the 2nd book in the Divine Trilogy.